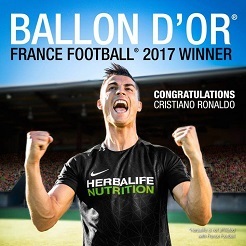 If you know which Herbalife products you’d like to order or re-order, you can easily search for them using the ‘search’ function in the top right corner of this page, or scroll down through this page. Simply Login for your Personal Account, then add the products that you’d like to order, and complete the order process. I offer full support and guidance to all of my customers, and would love to welcome you as a customer. 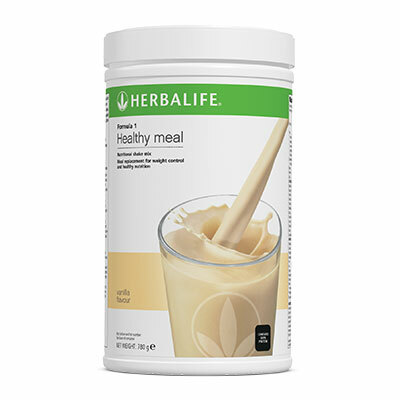 Thinking about using Herbalife for the first time? Not sure where to start with Herbalife? Simply Register for your Personal Account, then add the products that you’d like to order, and complete the order process. If you’re not sure what to order, you can also contact us via live Chat, or call us in the UK on 07890 804343. 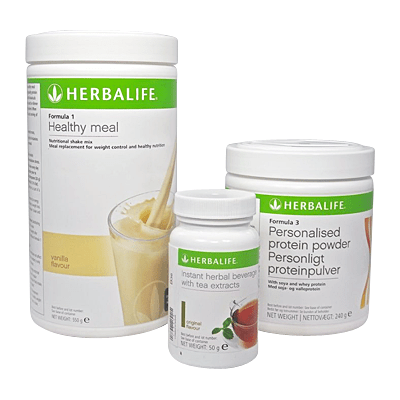 Please Login or Register for Herbalife uk products pricing and ordering. This is a one time requirement, with no obligation to buy. 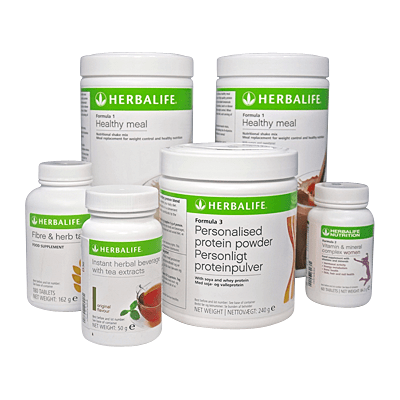 Why Buy Herbalife UK products from me? “My top tip? Make a real commitment to yourself to change the way that you look and feel. We know how long it sometimes takes to gain unwanted weight or to get out of shape. Give yourself the time that it needs to make positive changes. This is a great way to get started with Herbalife if you’re a new customer wanting to experience fantastic results. 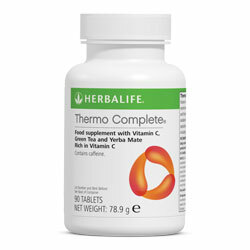 It’s also a great choice for helping to control weight and including top quality nutrition as part of your daily regime. 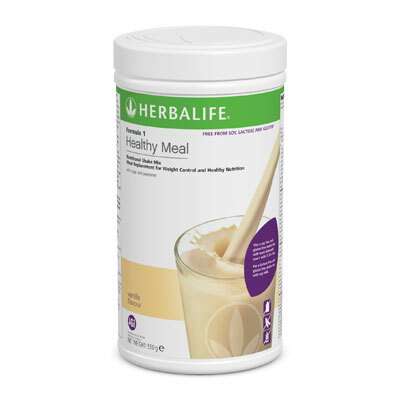 You get 2 products with the Starter Plan; the Formula 1 Shake and the Thermojetics Instant Herbal Beverage. You receive the Formula 1 and Thermojectics Beverage Tea that are included in the Starter Plan, plus the Personalised Protein Powder. 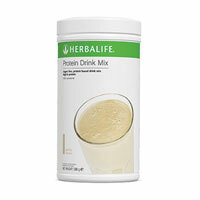 This is a rich source of Soy and Whey protein and helps build lean body mass, and healthy bones. I add one heaped teaspoon of this to my Formula 1 Shakes twice a day and find that it really helps give me a feeling of fullness. This is my personal favourite and my recommended plan if you’re looking to supercharge your results! 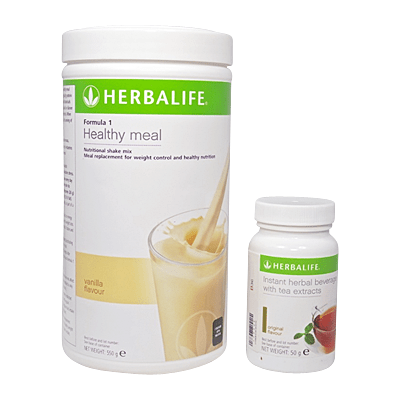 As well as the 3 products in the Advanced Plan you also get an extra Formula 1 Shake, plus the Fibre and Herbs, and Vitamin and Minerals Tablets. 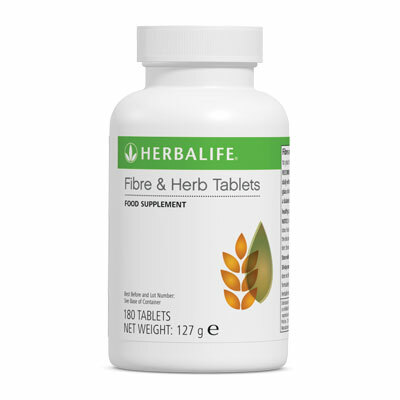 The Herbalife Fibre and Herbs helps you reach your daily fibre intake and the Vitamin and Minerals Complex contains essential vitamins and minerals in just the right amounts to nourish and care for specific health needs. 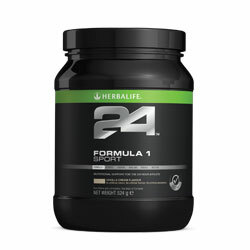 Overview The number 1 meal-replacement shake in the world..Formula 1 shakes have helped people all across the globe reach their weight-loss goals. Reach yours today! The number 1 meal-replacement shake in the world..Formula 1 shakes have helped people all across the globe reach their weight-loss goals. Reach yours today! 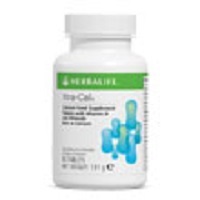 Overview Discover Formula 2 Vitamin & Mineral Complex Women, your easy route to 24 nutrients to support what your body needs. 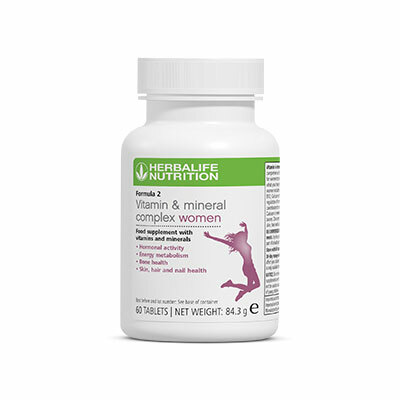 It contains essential vitamins and minerals in just the right amounts to nourish and care for the specific health needs of women. 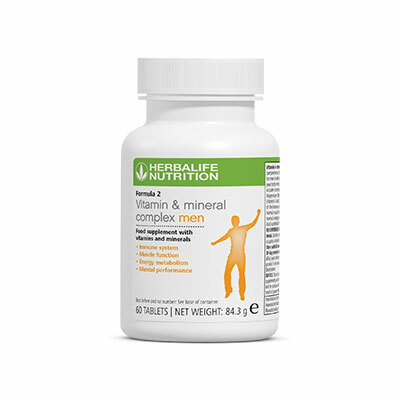 Overview Formula 2 Vitamin & Mineral Complex Men has been formulated to work in conjunction with your favourite Formula 1 shake to provide your body with the nutrients it needs at just the right level. Overview When you’re out and about, you’ll never have to worry about missing a healthy meal again! 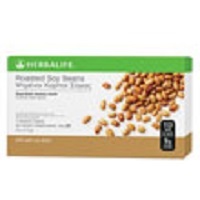 Formula 1 Healthy Meal Bar is the convenient Healthy Meal on the go. 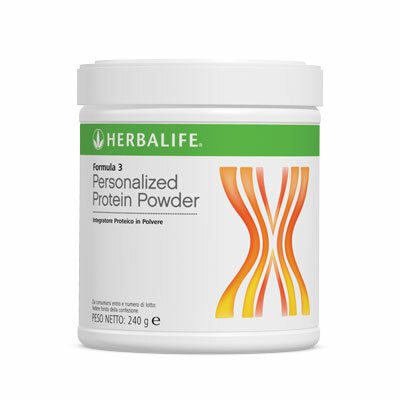 Overview Formula 3 Personalised Protein Powder is a rich source of soy and whey protein, which can help build lean body mass and maintain healthy bones. Overview A low calorie refreshing drink infused with green and black tea. When leading a busy or active lifestyle, do you often feel less than alert and struggle to concentrate? 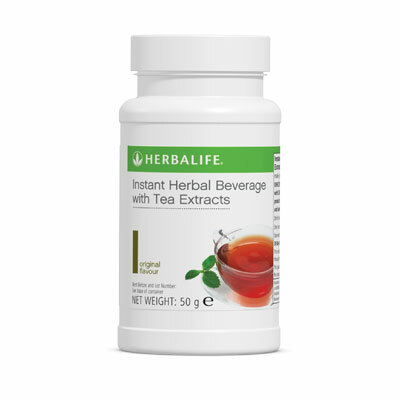 With 6 kcal per serving, Instant Herbal Beverage is a refreshing drink enjoyed hot or cold, and a great way to help you reach your required fluid intake each day. 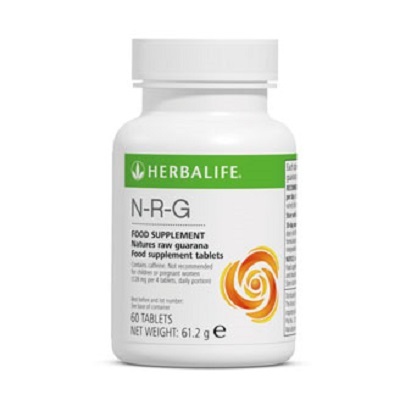 Contains 85mg of caffeine per serving to give you a mental lift by helping to improve concentration and increase alertness. Overview Cell Activator is a special formula which supplies the body with B-vitamins (B1, B2 and B6), plus the essential minerals, manganese and copper for normal energy metabolism and zinc for normal carbohydrate metabolism. 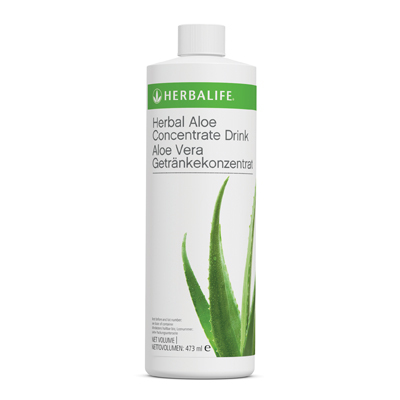 Overview Made from the Aloe leaf, Herbal Aloe Concentrate is a refreshing drink which contains Aloe Vera gel to give water a refreshing citrus twist. 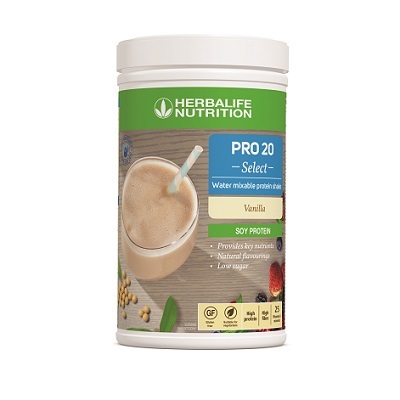 Overview PRO 20 Select is a delicious water mixable, high protein shake that is low in sugar and provides your body with key nutrients it needs. 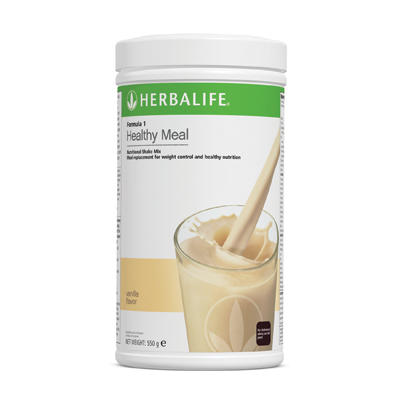 Each serving contains 20 g of protein, 6 g of fibre, and delivers a third of your daily recommended intake of 24 vitamins and minerals. Overview PDM can be consumed in 2 delicious ways. Prepare it as a tasty, calorie controlled high protein snack, or add it to your favourite shake, for an indulgent, rich, creamy drink. 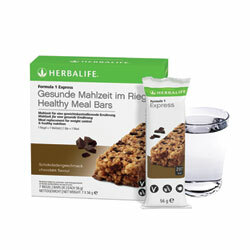 Overview Herbalife Protein Bars are a delicious healthy snack. 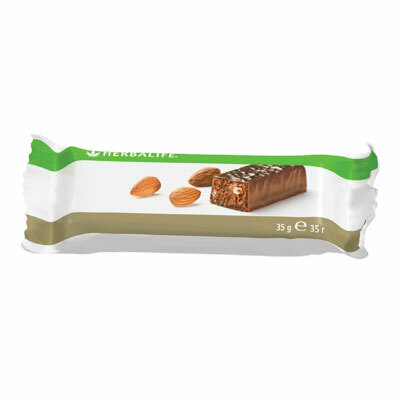 With approximately 140 calories and individually wrapped to maintain freshness, they are great for looking after your waistline while keeping your energy levels sustained. Each box contains 14 individually wrapped bars are they are available in 3 delicious flavours. Overview This delicious savoury snack is perfect for on-the-go snacking. With 9g protein and 113 kcal per pack, Roasted Soy Beans are a healthier alternative to other savoury snacks such as crisps or crackers. 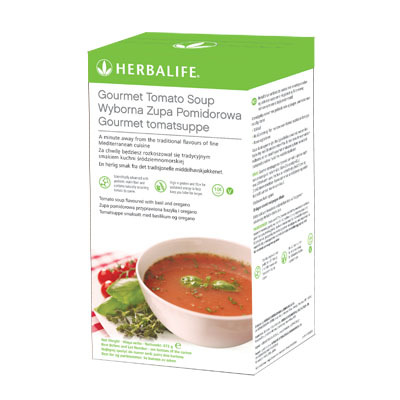 Overview Gourmet Tomato Soup is a savoury and nutritious instant snack with Mediterranean herbs for a delicious flavour. Approximately 104 calories per serving, it’s a great guilt free snack. 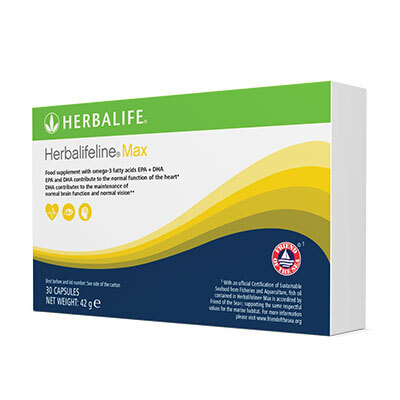 Overview Herbalifeline® Max is a food supplement rich in Omega-3 essential fatty-acids EPA and DHA, which contribute to the normal function of the heart as well as maintenance of normal blood pressure and blood triglyceride levels. DHA also contributes to the maintenance of normal brain function and vision. 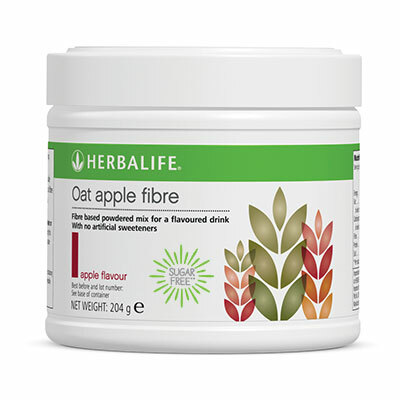 Overview Oat apple fibre is a delicious and easy way to help increase your daily fibre intake. 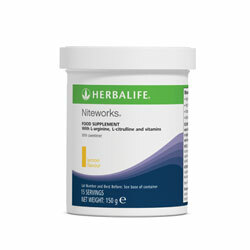 A unique sugar free* blend, with no artificial sweeteners, of soluble and insoluble fibres. Oat apple fibre contains 6 natural fibre sources – apple, oat, maize, citrus, chicory and soya. Overview Xtra-Cal is a daily calcium supplement, providing over 100% of your RDA of calcium required for the maintenance of healthy bones and teeth. 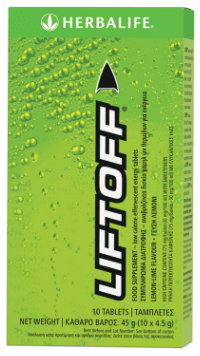 Overview When you’re feeling tired, re-energise with Liftoff, a caffeinated low calorie, effervescent energy drink. Caffeine helps to increase alertness and improve concentration. 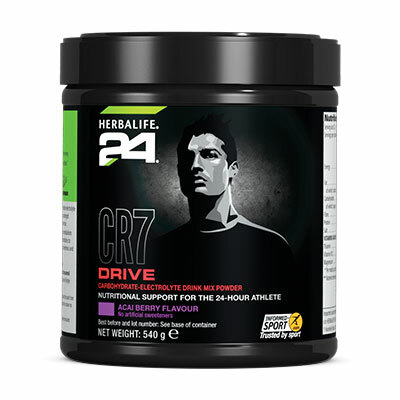 Overview CR7 Drive is a carbohydrate-electrolyte drink for maintaining endurance performance during prolonged exercise, perfect for taking during exercise or sports. 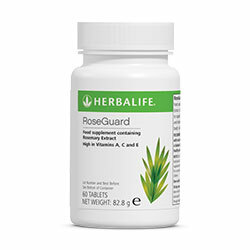 Overview Gain confidence from your pre-workout nourishment. Balanced with carbohydrates, proteins, vitamins, and minerals, Formula 1 Sport establishes a solid nutritional foundation for performance while being convenient to consume. Overview Rapidly fuel your workouts and enhance hydration! 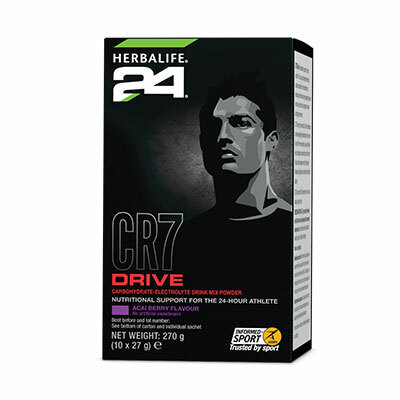 CR7 Drive is a contemporary sports drink, without any artificial flavors or sweeteners. Overview Recovering after intense aerobic activity requires both replenishing glycogen and rebuilding muscle. 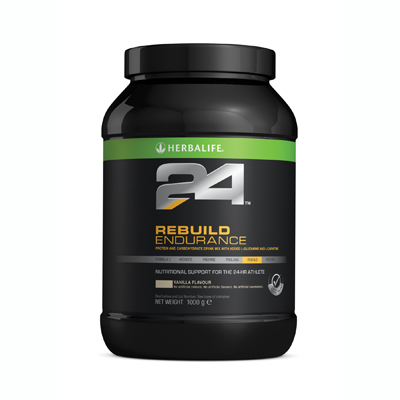 Rebuild Endurance contains an engineered blend of carbohydrates to help jump-start glycogen replenishment. 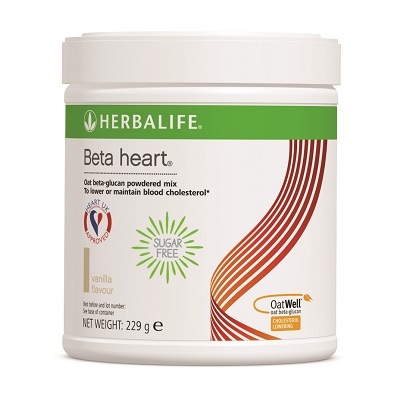 A selected blend of milk protein, glutamine and L-Carnitine aid muscle recovery and help support the immune system. 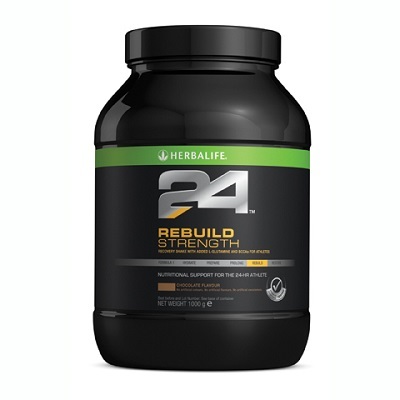 Overview Promote lean muscle growth with 25g of high-quality dairy proteins. 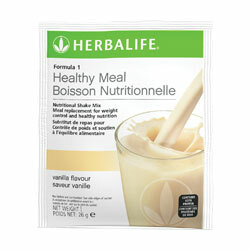 The specially selected blend of milk protein creates a rapid and sustained muscle building state. Branched chain amino acids (BCAAs) support muscle metabolism after strength and resistance training. Overview Hydration is key for performance. Replenish your body with electrolytes to enhance fluid absorption, ensuring you are hydrated and ready to perform at your best. 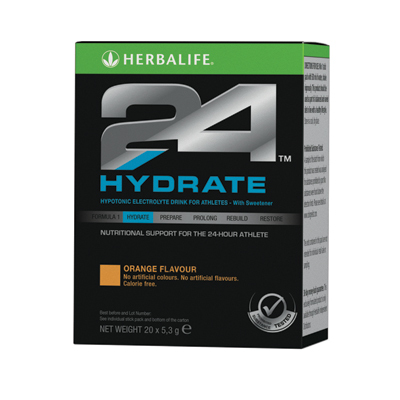 Hydrate contains less than 1 g of sugar and carbohydrate-metabolism supporting B Vitamins. When mixed with water, it’s the perfect any-time hydration option. Overview Nutrition is vital to power your performance. Prolong’s dual-source blend of carbohydrates facilitates caloric utilisation for sustained performance. Whey protein acts as a protective measure, reducing muscle breakdown during prolonged exercise. Prolong is easy-to-drink with a light, subtle flavour. 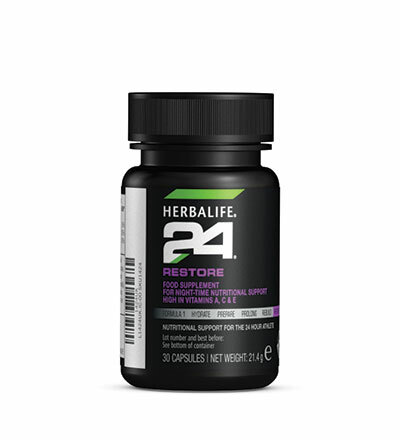 Overview Pro Sport Restore is developed by experts in sports nutrition. Getting fitter and stronger requires placing your body under stress – but stressing your body can takes its toll. Restore comes as a single, easy to swallow capsule. Make it part of your bedtime routine along with good quality sleep to achieve your fitness and performance goals.